Get peace of mind about leaks, water damage, sump pump failure or flooding. 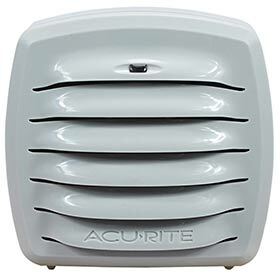 With an AcuRite Water Leak Detector, you can get alerted to liquid-related issues in time to take action. 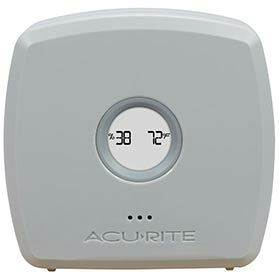 Setup is simple, the Water Detector plugs into either a Room Monitor or an Outdoor Temperature & Humidity Monitor (required; sold separately). Then, position the Detector in the location where you want to stay informed of liquid intrusion.